Boyds, Md. 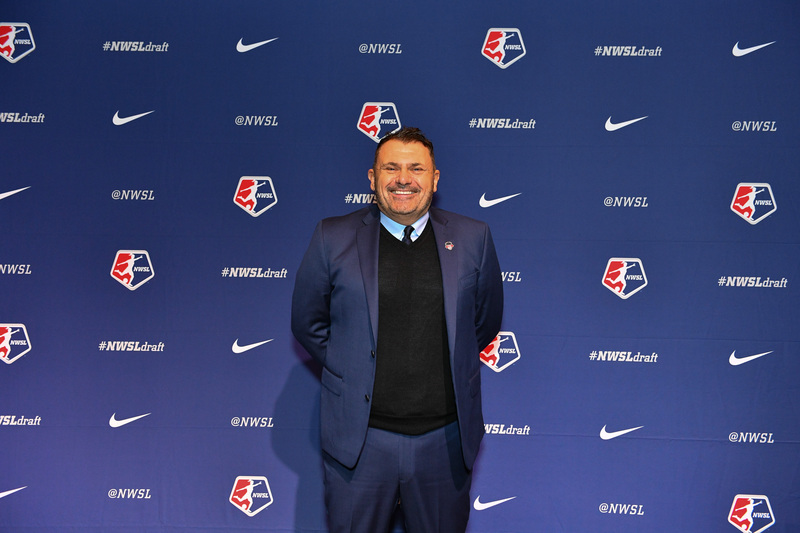 (3/22/19) – Washington Spirit coach Richie Burke commented on the atmosphere surrounding the club as the squad prepares for their match against Division 1 Feminine side Girondins de Bordeaux on Saturday at the Maryland SoccerPlex. Burke also commented that the team is ready to take the next step towards being prepared for the regular season, mentioning that the atmosphere surrounding the club has stayed positive. The Spirit will aim to bring their play up a notch with their toughest match yet on Saturday at the SoccerPlex.